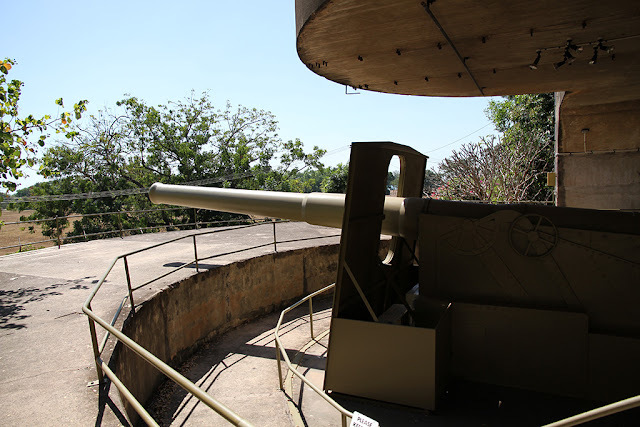 The main sight today was the Military Museum at the East Point Reserve. The interactive audio visual displays inside the museum were pretty good. 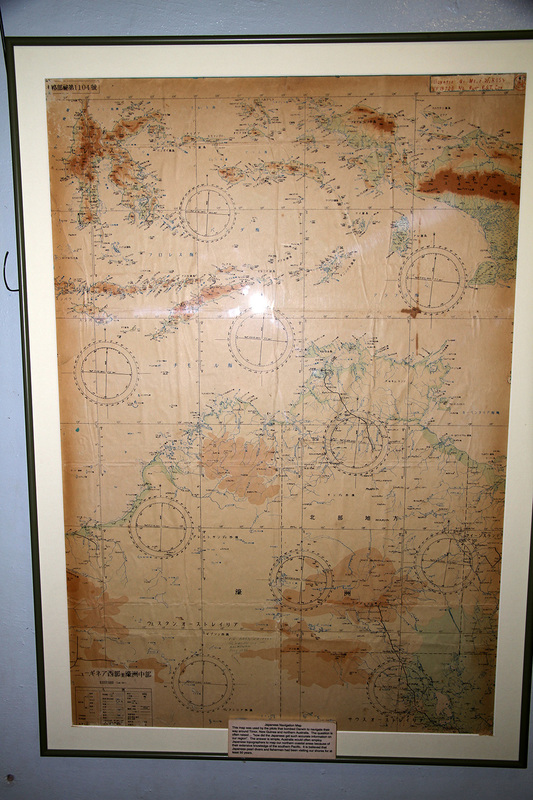 It was pretty interesting to find out that Japanese planes had been spotted as far south as Katherine doing reconnaissance. 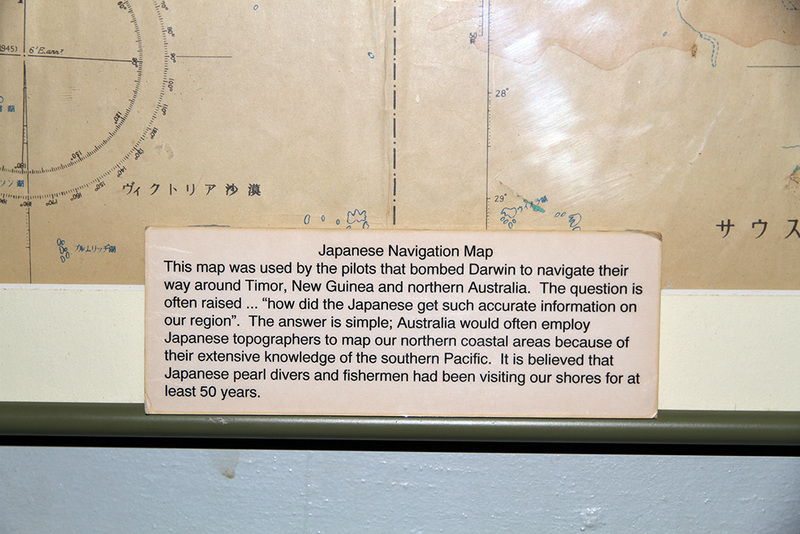 The most interesting thing that I saw and had always wondered, was how did the Japanese have detailed knowledge of the Australian top end. 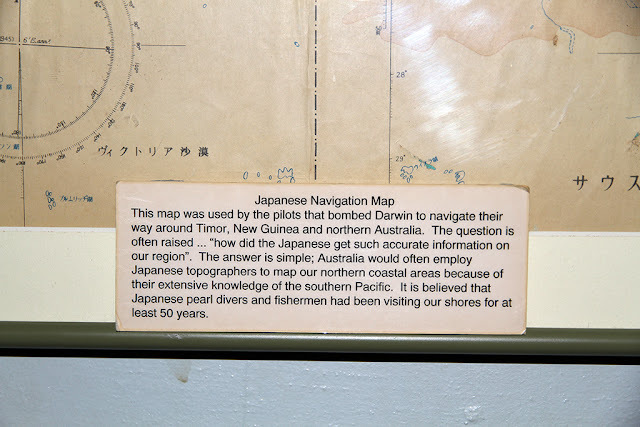 As it turned out, the Australian Government had employed Japanese topographers to map the area prior to any hostilities breaking out in WWII because of the knowledge gained their fishing fleets. That night we had a bit of an Origin party at our campsite with Jodies parents and the people that they were travelling with. We had a BBQ before the game and because the weather was so good we were all able to sit around outside to watch it in the cool of the evening.